When it comes to buying gifts for people I like the recipient to think I have considered and put thought into the process. It’s not always easy though and finding something different and thoughtful can be hard. It’s easy to lean on the same items such as flowers, chocolates or wine but that seems so cliché. 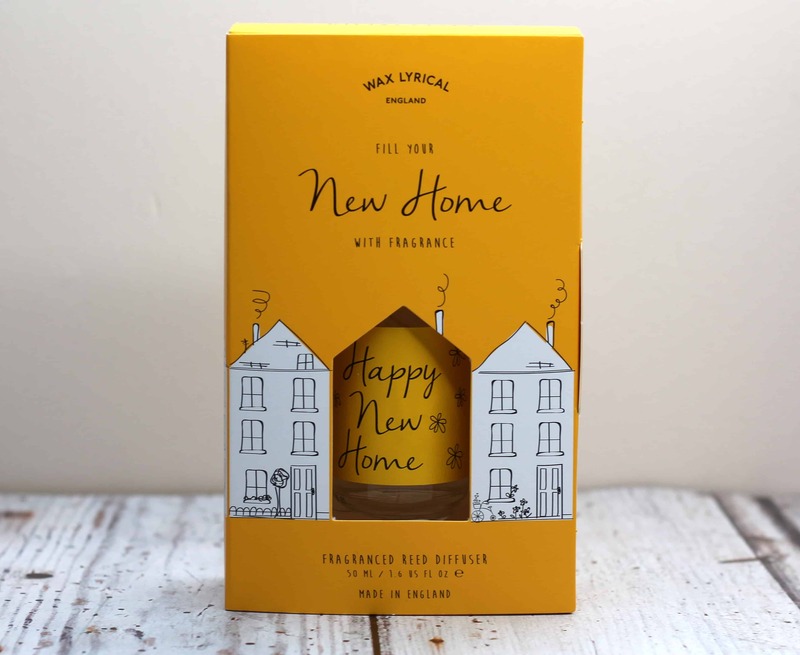 I like the idea of giving something different which is why I am so on board with the new GiftScents range by Wax Lyrical. GiftScents come from the idea of giving a traditional gift card. 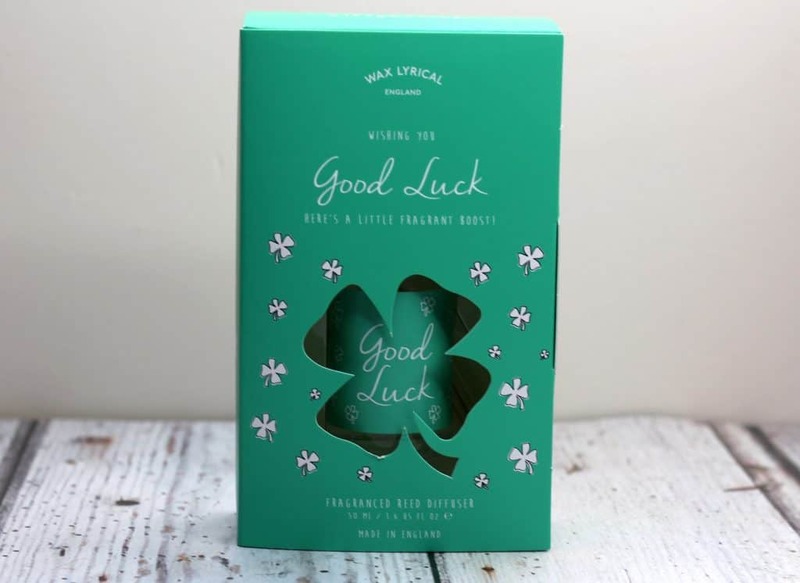 If you want to wish someone ‘Good Luck’ or say ‘Congratulations’ there are so many gift cards to cater for this but let’s face it they lack a bit of excitement. I love a good gift card don’t get me wrong but I always feel like there hasn’t been much thought in the process which is where GiftScents come in. 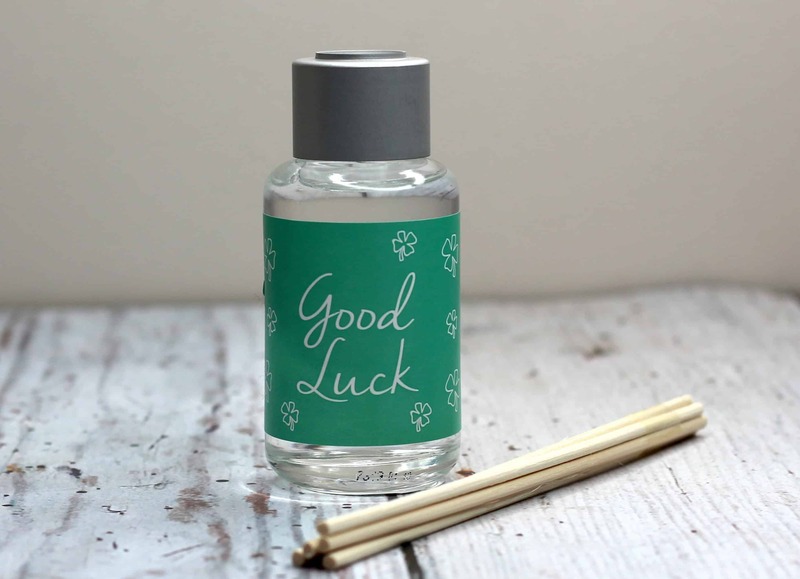 They are a popular reed diffuser that comes in a specially designed box with room for your own personalised message! All you have to do is select the occasion and you have a special gift that will put a smile on anyone’s face! 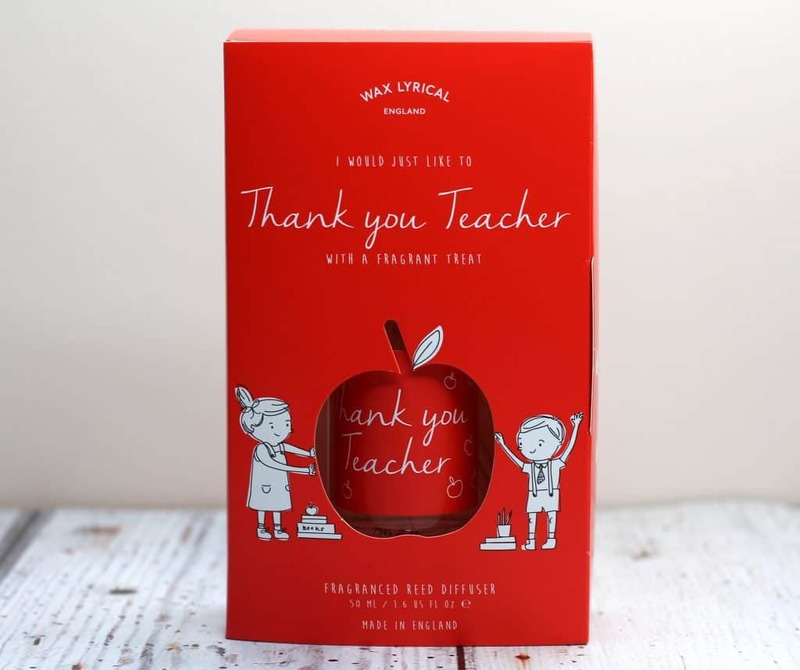 Each GiftScent contains a 50ml reed diffuser and reeds all packaged in a cute, colourful box which opens like a card to fill with your own personalised message. The diffuser is strong with hints of vanilla and sweet fruity notes that is sure to match anyone’s taste. Honestly? I would be delighted to receive a gift like this as it’s thoughtful as well as useful. I like that you can give this as a token gift to someone without much effort yet it can mean so much to the recipient. As a consumer, this is the kind of thing I would pick up to wish a friend good luck before an exam or to say thank you to my neighbour for watering my plants whilst on holiday. 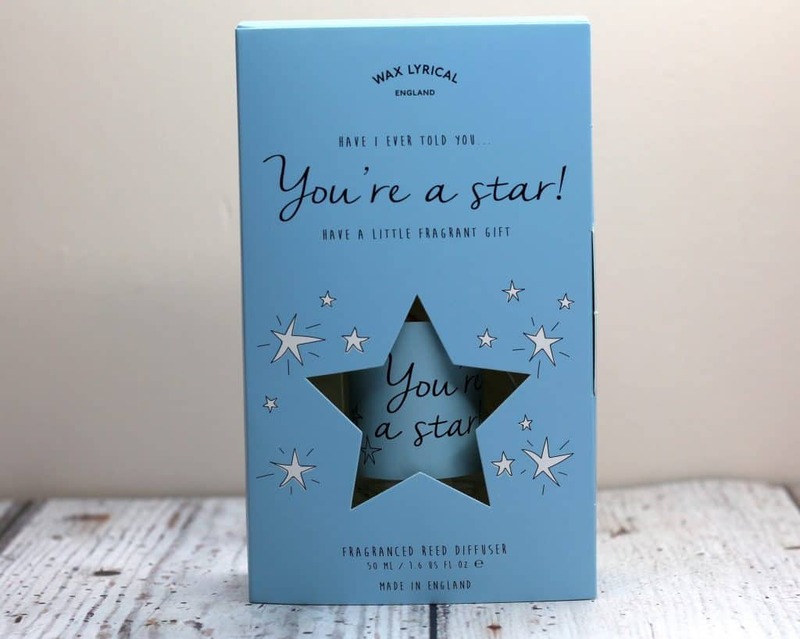 GiftScents are £7.99 each and they are ready to gift without need for wrapping or an additional card which I think makes them very good value for money. 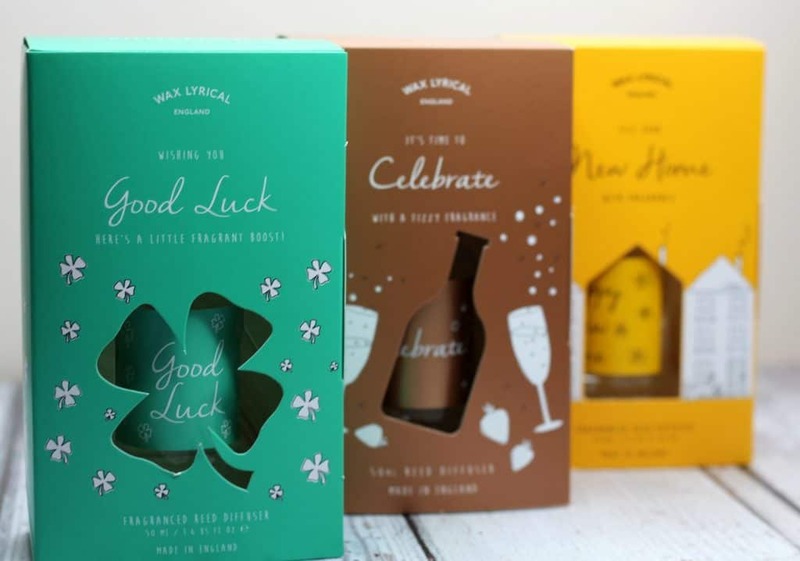 You can find out more about the full collection on the Wax Lyrical website here. 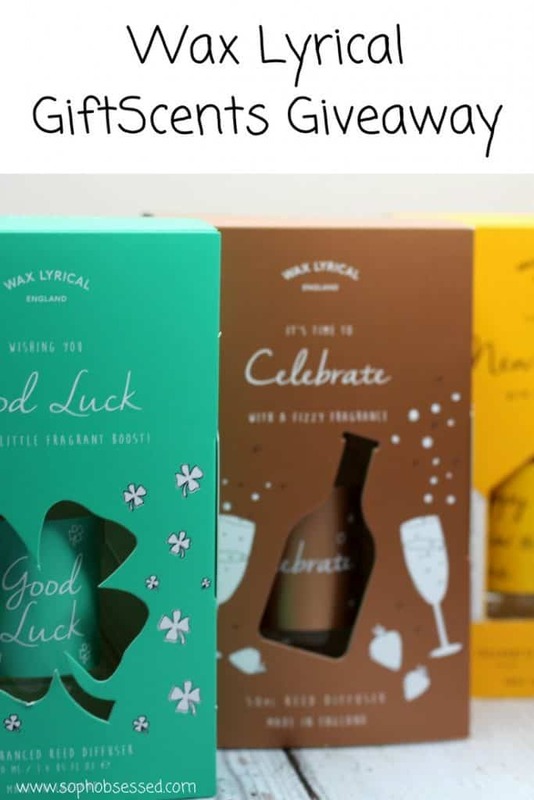 The lovely people over at Wax Lyrical are kindly offering one of you lucky readers a chance to win a full set of GiftScents all you have to do is complete the Gleam widget below! Please read the T&C’s before entering. Entrants must be 18 or over and live within the UK. Thank you for stopping by! More great giveaways can be found here! 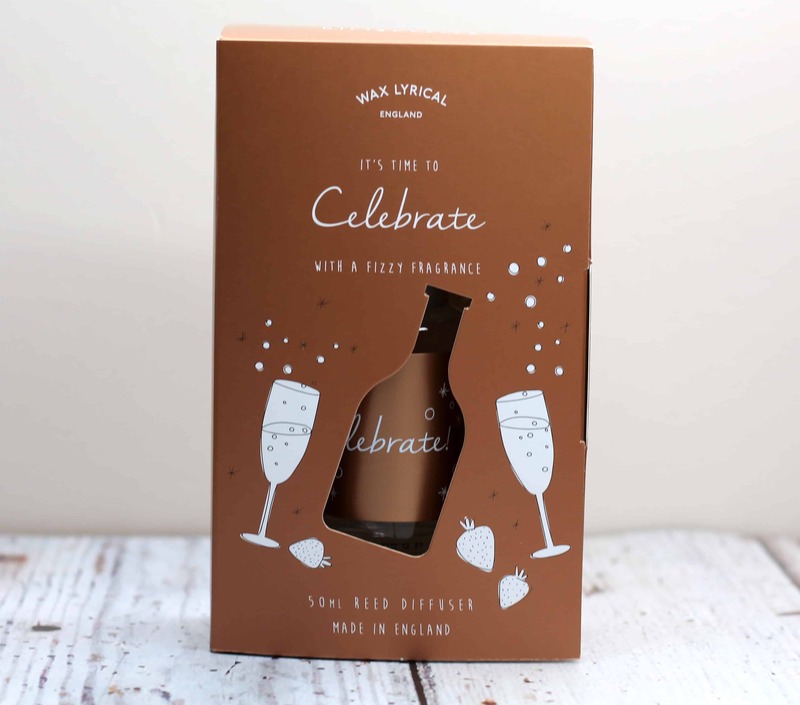 *This giveaway is in collaboration with Wax Lyrical who have kindly provided the prize. As always all words, opinions and views are my own. For more information on any of this please head over to this page. Next Post Manners – Are They Still A Thing? 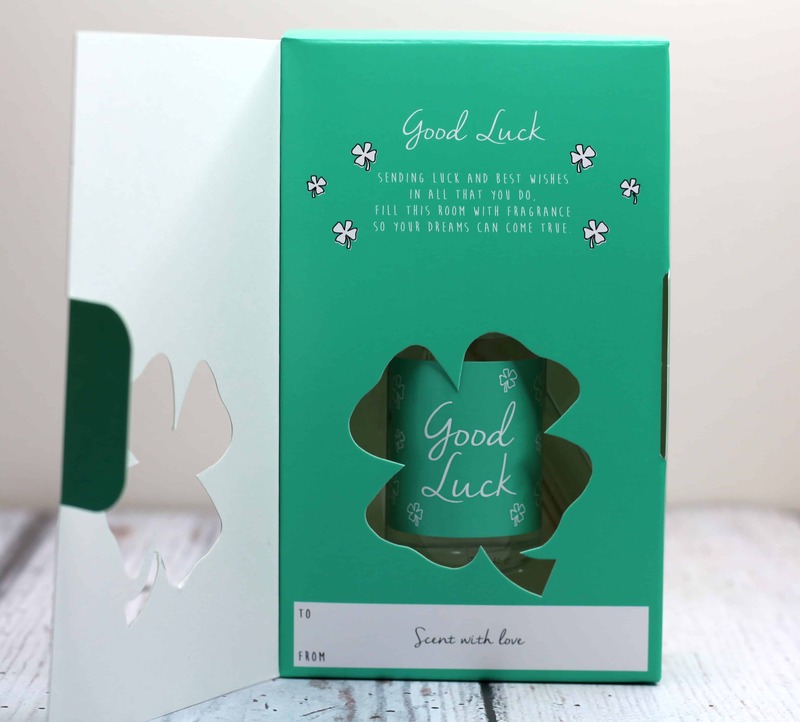 This looks like a lovely range and love that it is done by occasion – such a fab idea! These would make such a nice gift. 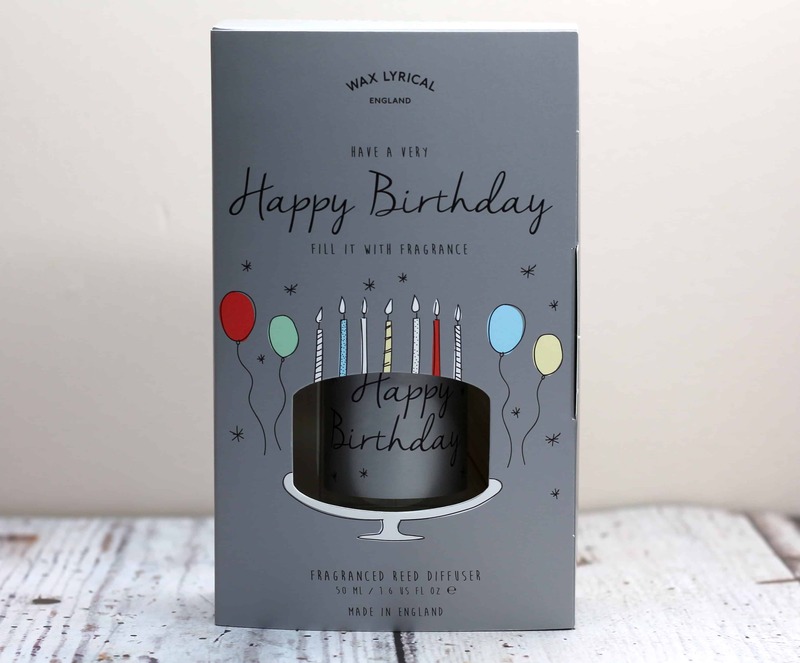 These candles are lovely…one for all the special occasions. ?